"MY ARMENIAN HERITAGE GAVE ME THE SOUL OF A NOMAD EVERY TRACK IS DIFFERENT, EVERY ALBUM IS A NEW JOURNEY." "MY MUSIC CAN BE DESCRIBED AS A BRIDGE BETWEEN THE ORIENT AND THE OCCIDENT." 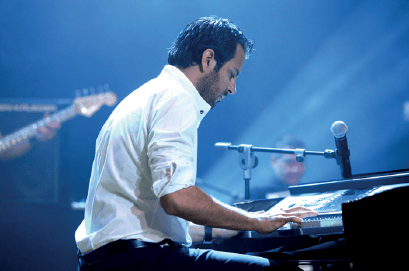 Lebanese - Armenian musician, composer and pianist, Guy Manoukian has been a key musical player both locally and internationally for the past 15 years. 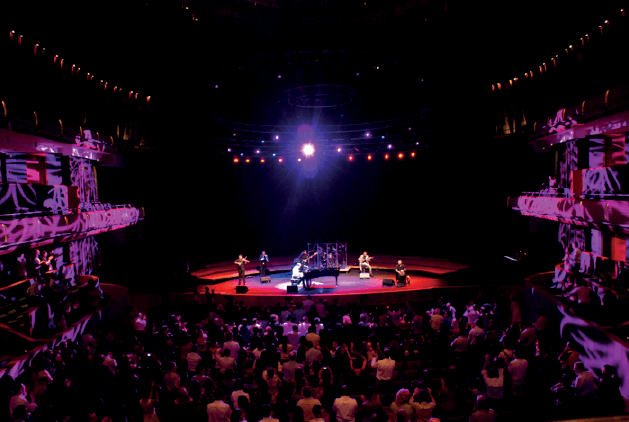 Not only has he worked with the biggest names in the US, but his fusion of oriental melodies with modern arrangements has taken him all over the world, selling out concerts in London, Singapore, Cairo, Dubai, Kuwait, Abu Dhabi, Los Angeles, Yerevan the Sydney Opera House, The Beiteddine and Byblos International festivals and many more. 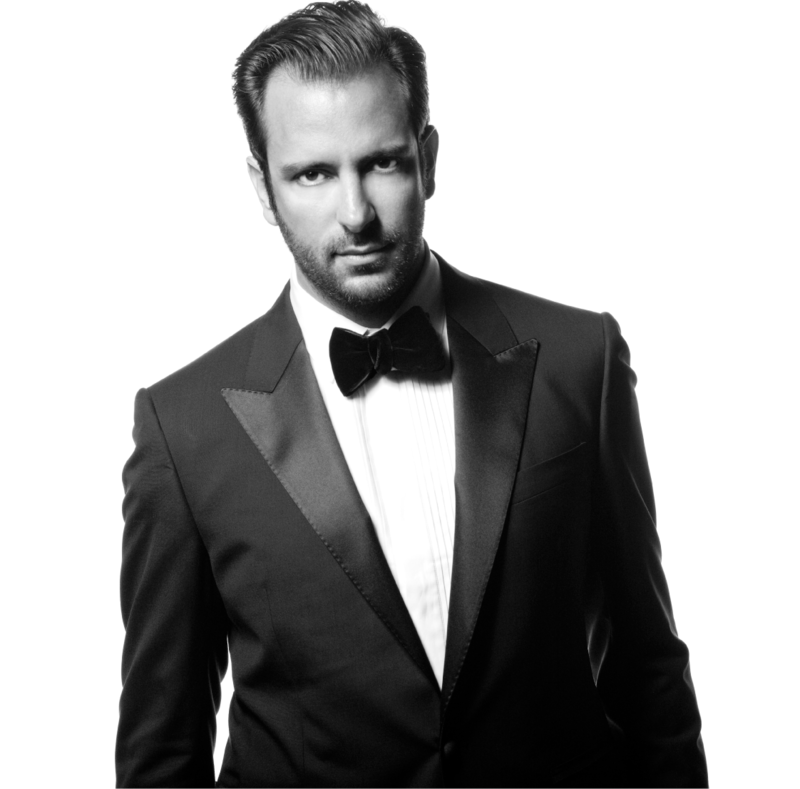 Guy Manoukian started playing piano at the age of four. Mentored by the best classical music teachers, he first appeared on television when he was six years old, and was only seven when he performed at the presidential Palace! He started composing music a year later, winning his first competition. While attending an Armenian school, Guy also joined a music school where he participated in concerts. Though his original dream was to become a professional basketball player, Guy was dedicated to his craft, and at 16, he played his first solo concert. 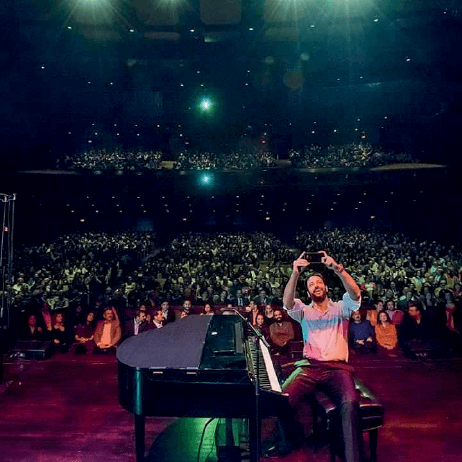 Expecting 400 people, he was surprised to find the venue packed with over 1000 attendees. This first taste of success made him realize that music was truly his calling. Little did he know then, that he’d later be the first artist from the Middle East to get endorsed by Yamaha pianos and be their brand ambassador! He started performing professionally in 1997: now in his early twenties, he played at the Jeita grotto followed by two sold-out concerts at the UNESCO palace. 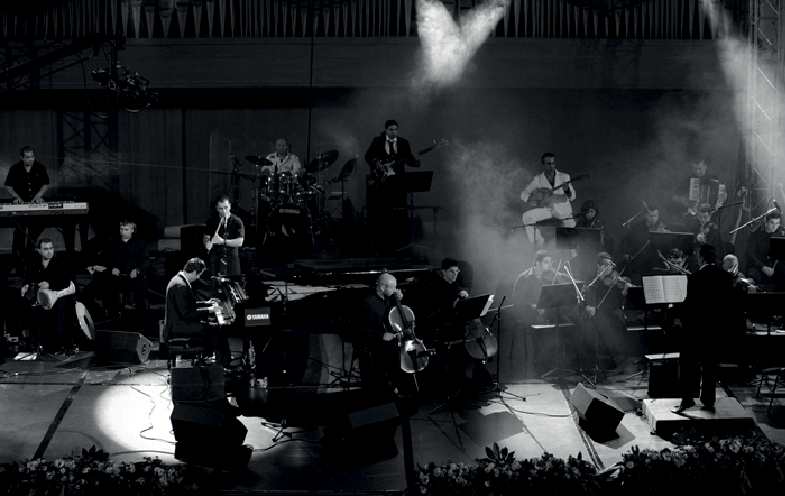 The turning point in Manoukian’s career came when he started fusing Arabic with modern contemporary arrangements. He attributes the unique flavor of his music to his rich culture. “Armenian culture was at the core of my existence and hence my music”, he says. “My music is modern in arrangement but very classical in spirit; my albums which are studio recorded are very club oriented whereas my performances are live and directed for a broader audience”. "I'VE PERFORMED FROM SYDNEY TO CHILIE, FROM CAIRO TO LA. HOW MY PUBLIC REACTS TO MY MUSIC IS A FEELING BEYOND WORDS." The real selfie Beiteddine Art Festival #bestfans can't wait to see you all again. #Lotus won its first of 8 class victories at Le Mans! 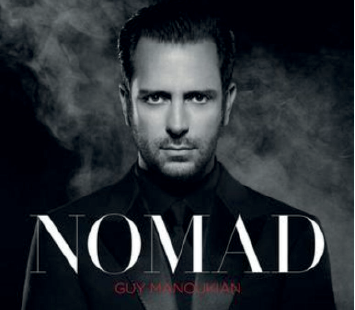 The new Single by Guy Manoukian Feat. Dana "These Are The Best Times" is now available on @anghami !